Whether you’re looking to add privacy or more originality to your hotel, decorative window film is an attractive affordable solution! This is three of 4 Ways to Reduce Costs, Increase Profit, and Improve Guest Comfort which can be downloaded for free! You want your hotel to be as appealing to the eye as possible, a place your guests will enjoy and remember visiting. Now you can add stunning accents while being extremely practical! Decorative window film can give the realistic look of beautiful stained or etched glass for far less than it would cost to install the real thing. You can choose from a variety of styles or create a one-of-a-kind design that complements the ambiance of your property. 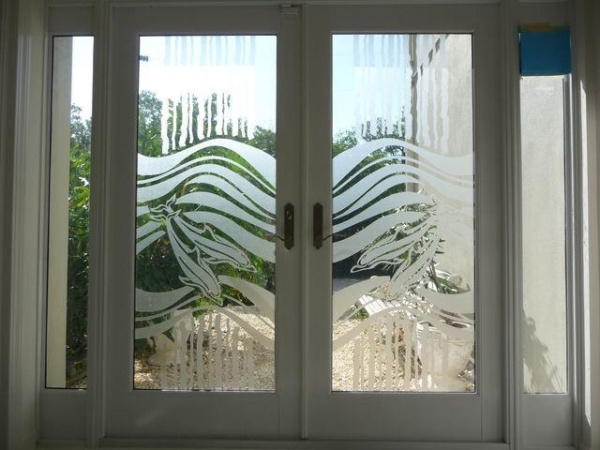 Window film that looks like stained or etched glass helps create a unique atmosphere guests will enjoy and remember. 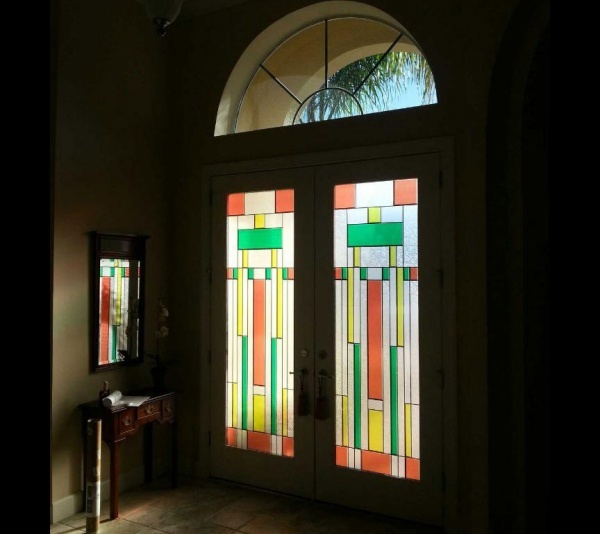 Do you love the look of stained glass or etched glass? Would you like additional privacy on your windows? 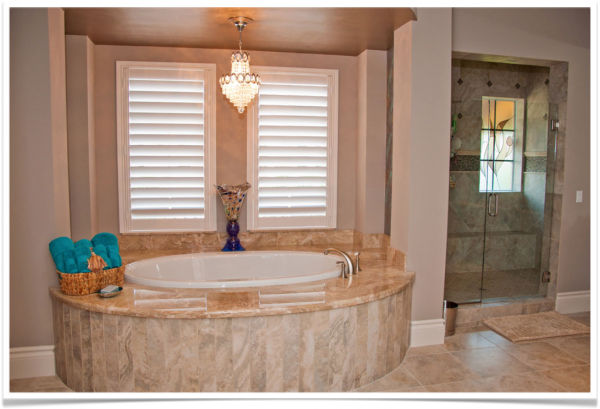 You may want to consider adding decorative window film to your home or office! Adding color and design with “wallpaper for windows” can be both pretty and practical. If you’re on a tight budget, but love the look of customized glass, you can find an affordable solution with decorative window film. These decorative films can transform the aesthetics of your entire living space. This isn’t to be confused with some dime store window cling! These stylish films are applied with durable adhesive and are made from durable materials. From a design standpoint, the film gives you the option of adding texture and dimension where none existed before. 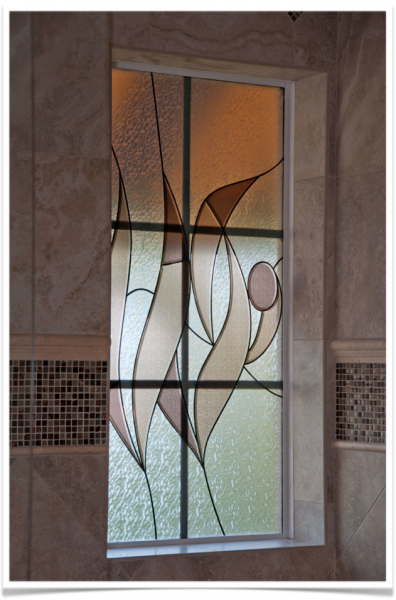 Etching, cutting and other design options can take you to places that plain glass can’t. Wallpaper for windows is a good metaphor; much like the way that wallpaper enhances a regular wall, so too does window film enhance the look of glass.